The latest LG flagship phone LG V30 is quite impressive. The company has decided to take a confident and courageous step ahead not just for the recent smartphone but also for other devices. 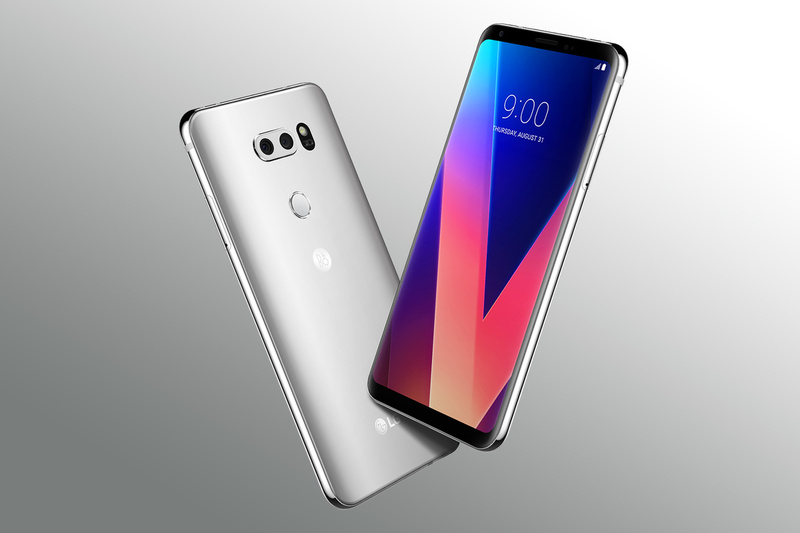 However, the LG V30 seems to be one of the best smartphones in 2017 and users have stated the features they find quite unique and those they find displeasing. The LG V30 comes bursting with various features, interesting camera improvements and a gorgeous OLED display. The design lets the screen stand out and feels very light. LG has done the V30 a solid by implementing wireless charging as well as making it both water and dust proof with IP68 resistance. It also meets military spec standards, meaning it’s very durable. However, this doesn’t stop the glass from breaking, although the tough frame prevents bending. The “not so amazing” part of it is that it doesn’t launch with android Oreo and it’s quite expensive. The smartphone will be available in November in the US, UK and Australia. Ranging from $809, £799 and approximately 291,240NGN. LG’s nearly bezel-free device easily makes its case for the cash. It took far too long for the V30 announcement in august following the fact that Essential phone, Samsung Note 8 and Google pixel have been revealed to the world. LG’s V-series smartphone will be more broadly available across the globe. It has a bottom-firing speaker grill next to the V30’s USB-C charging port. Up top, there’s a 3.5mm headphone jack for experiencing the phone’s Hi-Fi audio capabilities. On the right, you can find the SIM, microSD tray and on the left, you have the volume rocker.